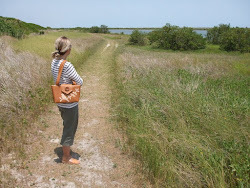 The first textile I think of when warm weather approaches is linen. It's light, airy and has a beautiful texture. The collection above is made from a durable and beautiful linen rayon blend home decor fabric in sandstone. The color conjures up images of sandy beaches and warm summer days. 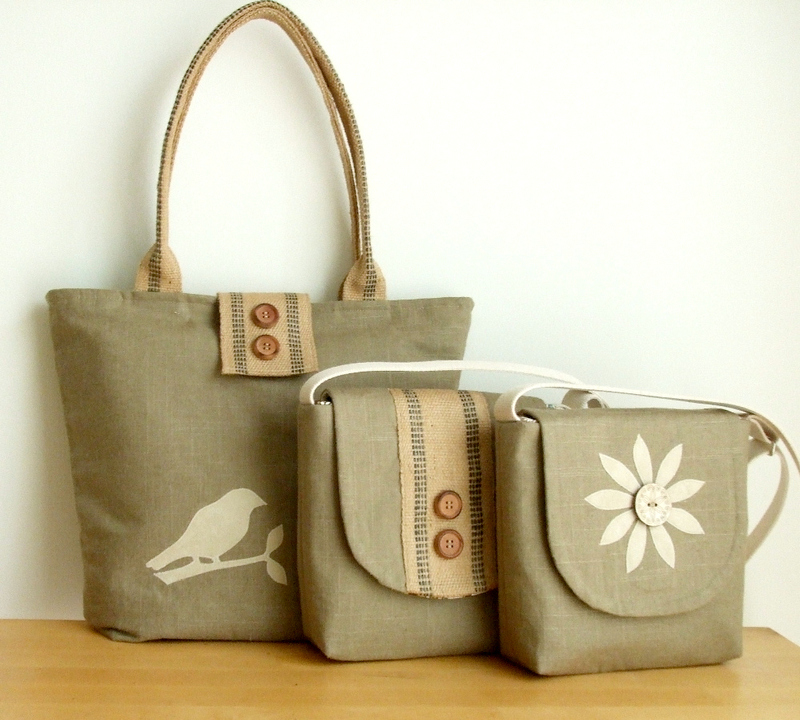 I've paired the linen with some jute webbing, wood buttons and appliques of birds and flowers. 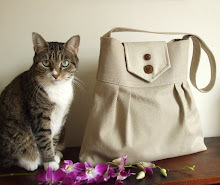 These bags will be available in the Pesky Cat Designs shop this afternoon. The tote bag will be on a special sample sale. It was created in my studio testing new materials and design ideas. The final design will be slightly modified. If you are interested in faux leather bags I will be putting a few on sale late afternoon for up to 25% off to make room for a new collection. I just got a shipment of faux leather that I am eager to work with in warm weather colors such as linen and golden ochre. And these three are such perfectly balanced set, how are we to pick only one bag?! Beautiful summer bags!!! They smell like sand, beach and warm summer nights! The cross bodies are so perfect for the season! What is there to add to Damjana's and Anna's admiring words? Such a good job Elisa! I am loving all your new designs specially with the webbing and wooden button, so stunning Eliza!